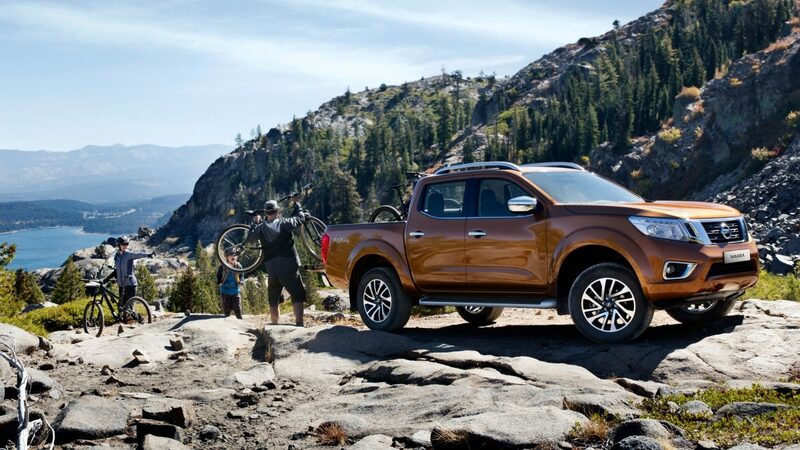 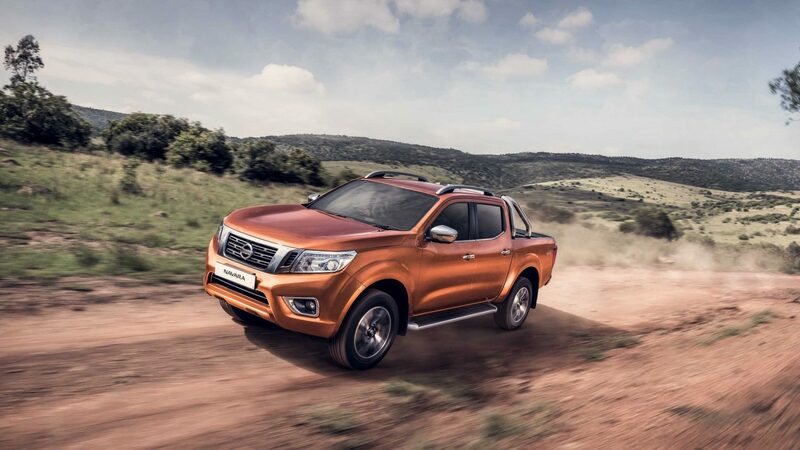 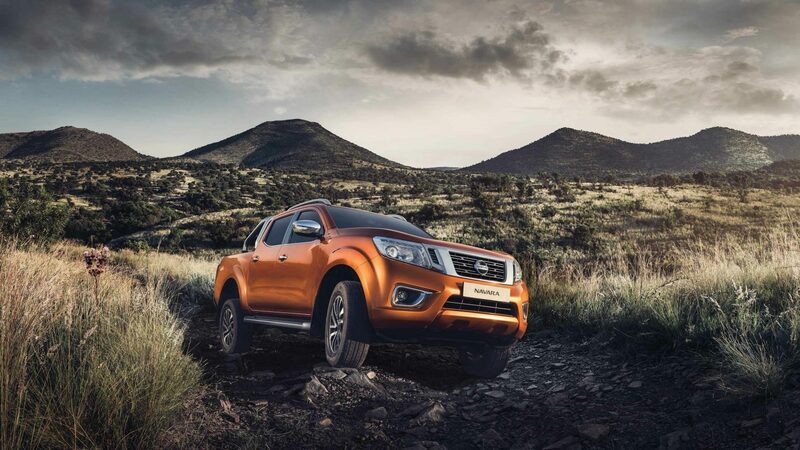 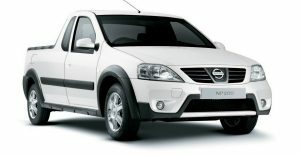 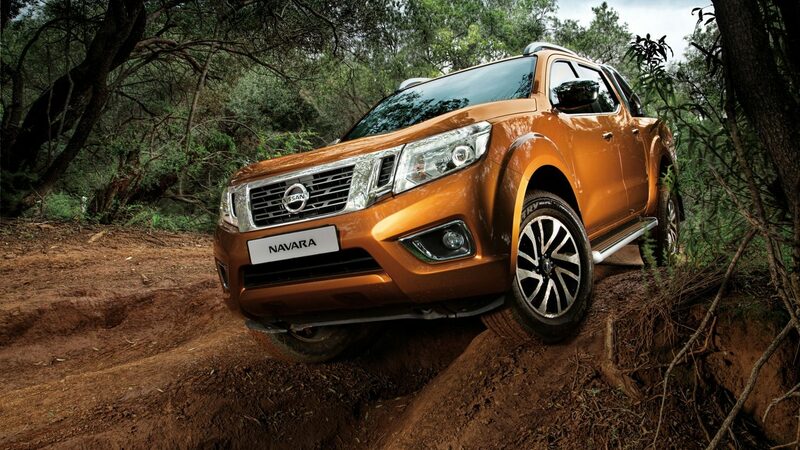 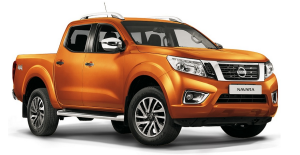 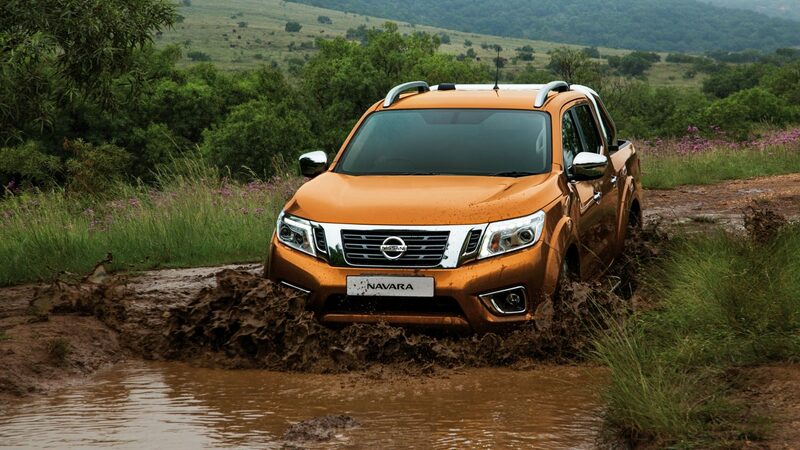 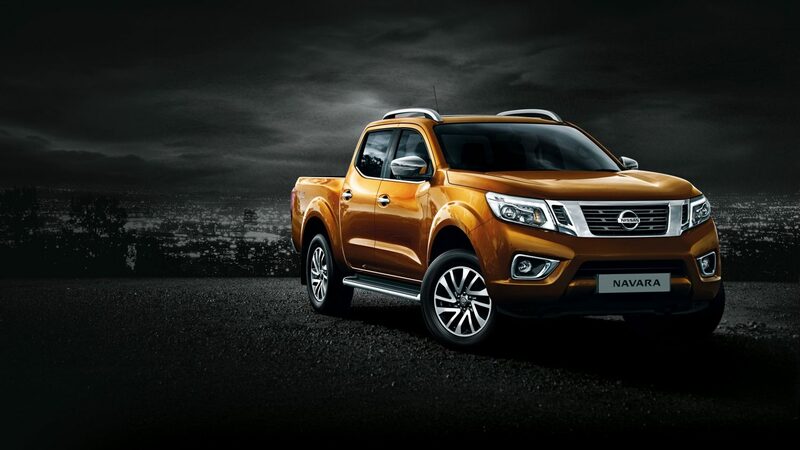 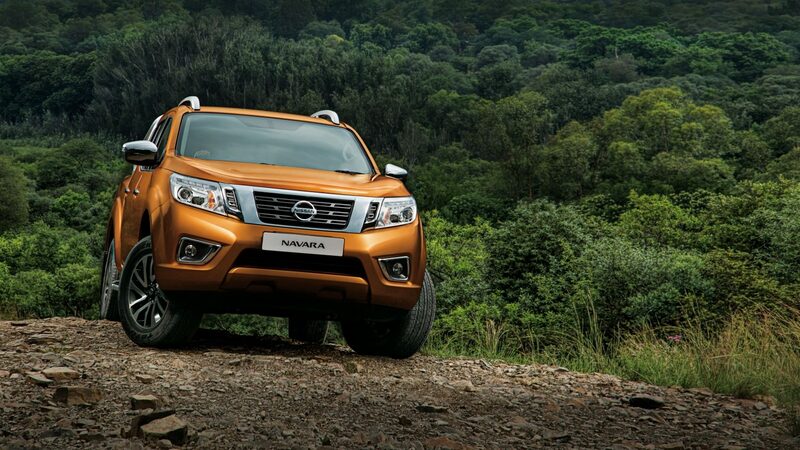 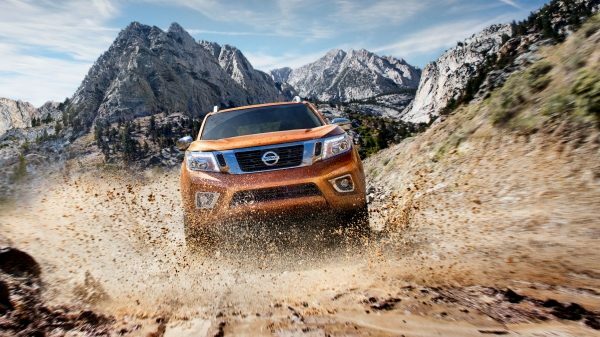 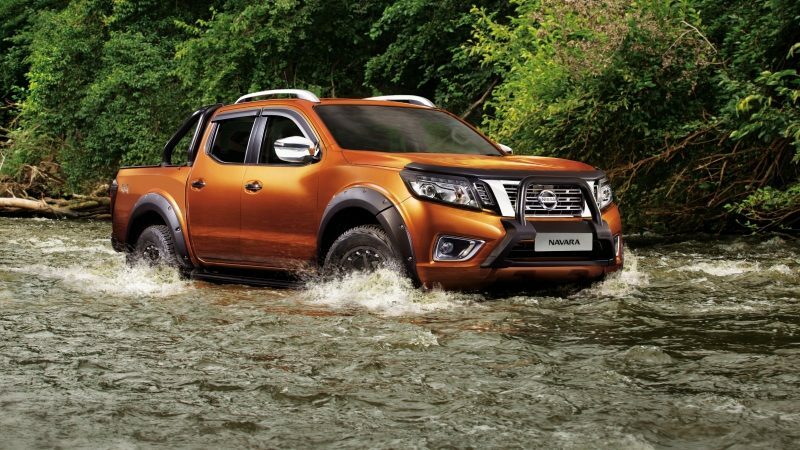 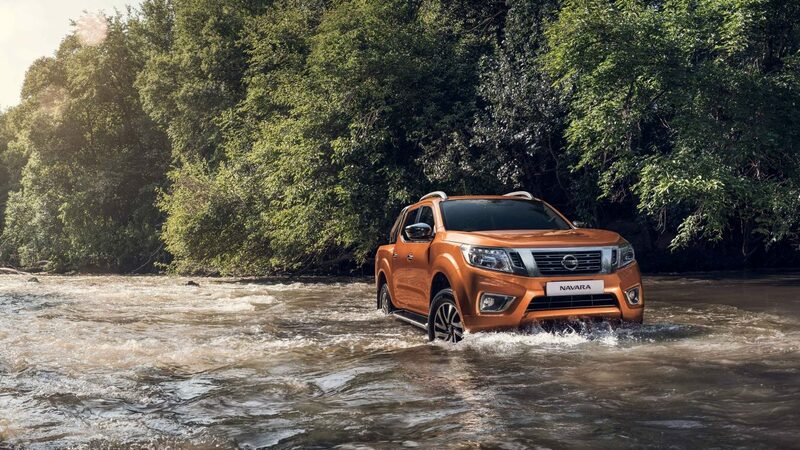 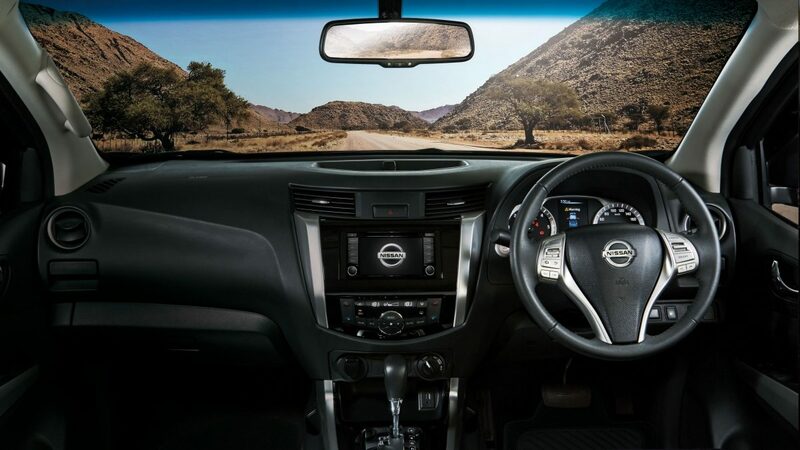 The Nissan Navara is engineered to handle tough jobs and heavy payloads, be it for work or play. 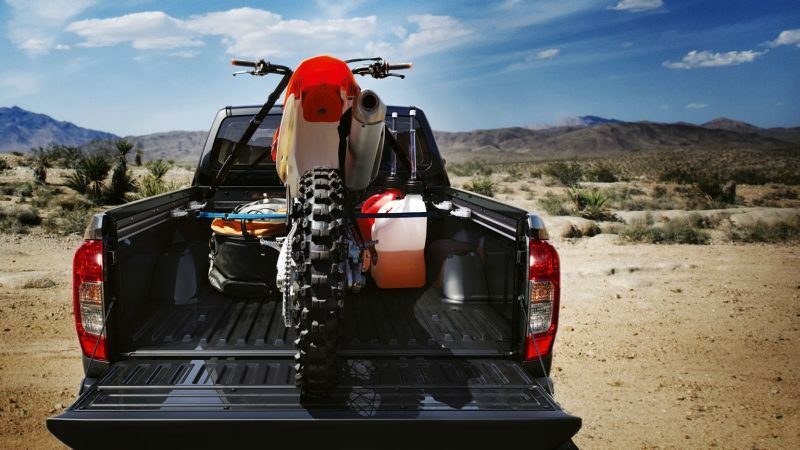 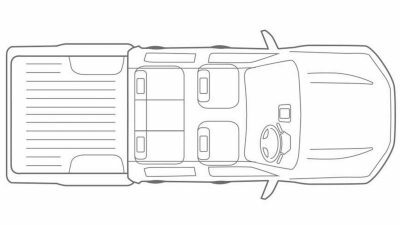 A lighter tailgate makes loading and unloading simple. 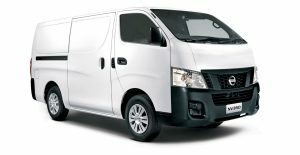 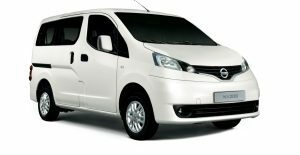 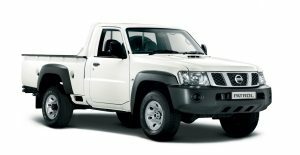 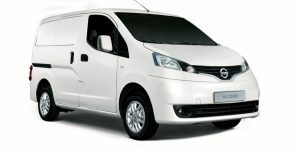 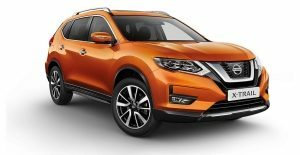 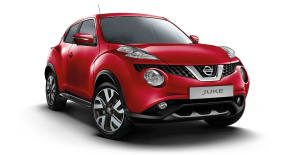 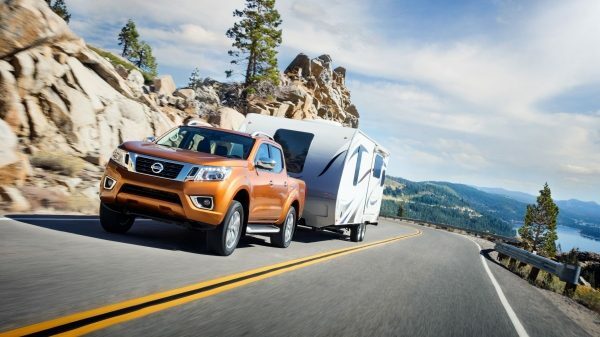 Nissan's revolutionary Utili-Track tie down system ensures all your cargo is secure, with moveable cleats that can be locked anywhere in special tracks allowing you to tie down any load, of any shape or size with ease. 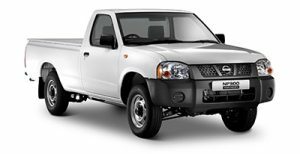 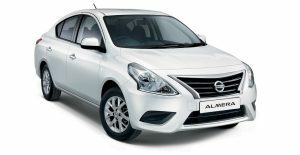 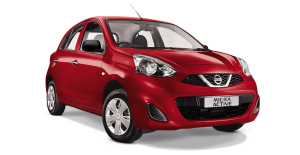 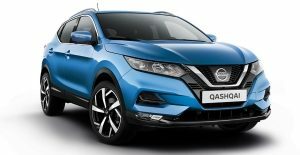 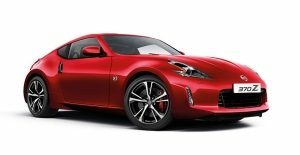 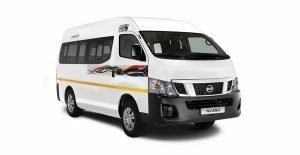 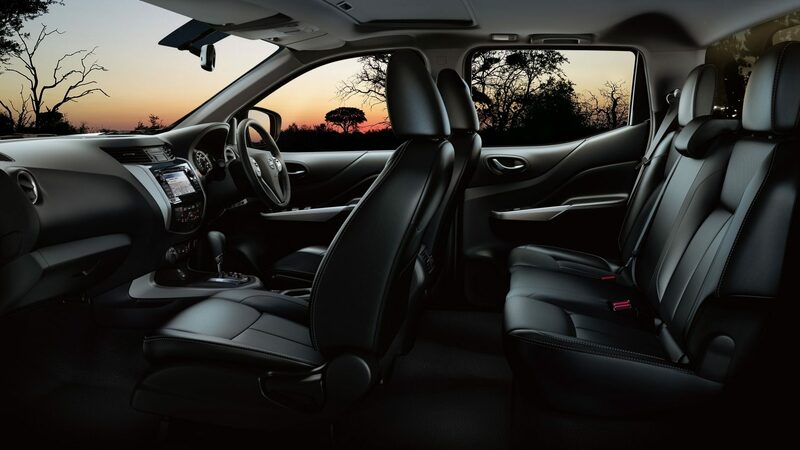 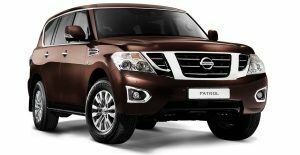 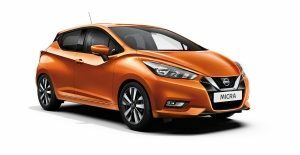 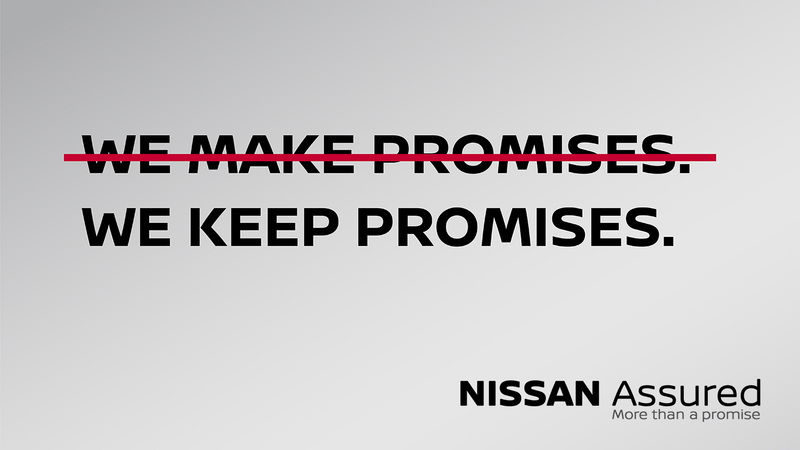 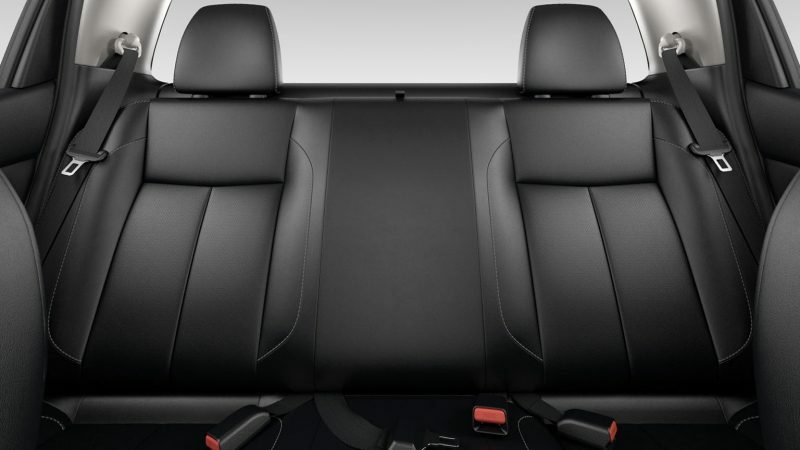 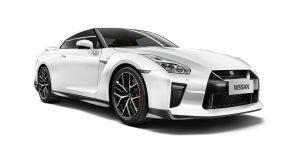 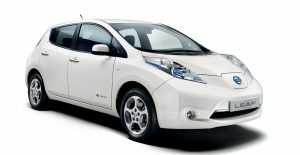 Fitting accessories from Nissan approved dealerships maintains the vehicle's safety and integrity ensuring there is no affect on the 6-year / 150 000 km warranty.